THFN was fortunate to spend it’s Away Day on 1st March at the Credit Suisse offices at Canary Wharf. 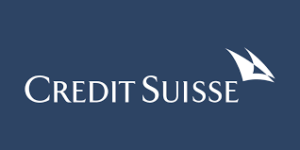 Thanks to Credit Suisse for facilitating a great day! Ready to ditch your phone and laptop for a day? 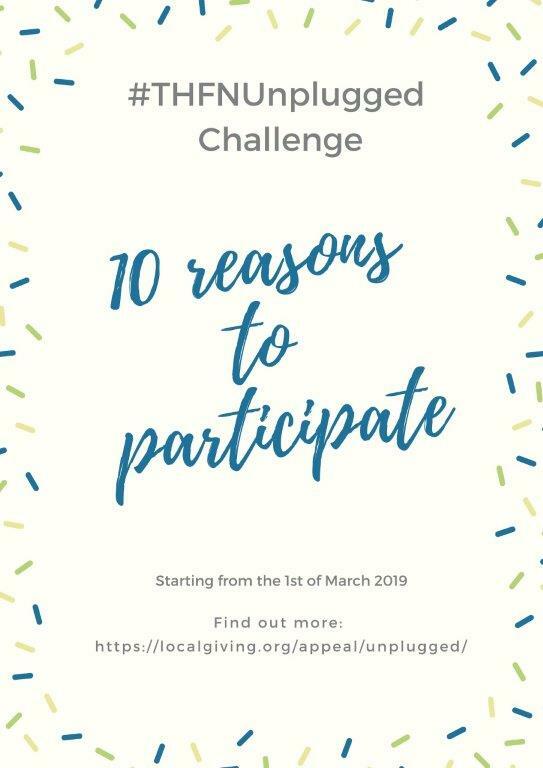 Join our #Unplugged Challenge and spend 24hrs without them! 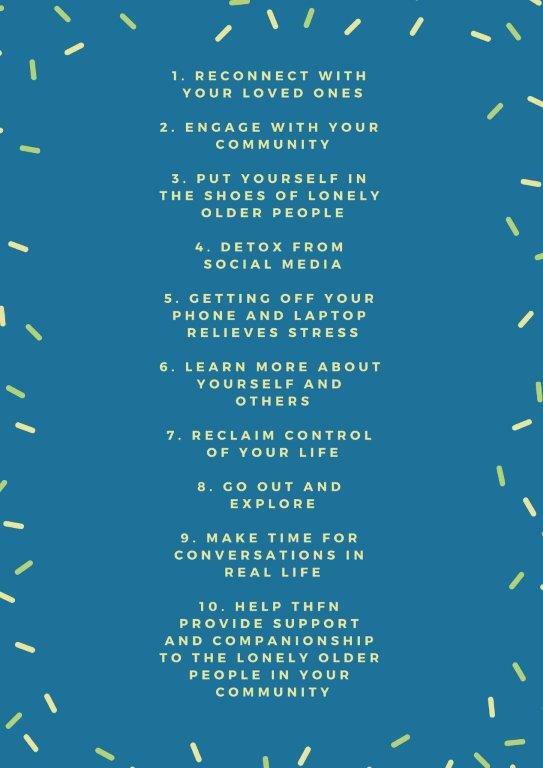 Our goal is to raise awareness of the fact that lonely people can spend weeks without connecting with anyone. ‘More than just tea and a chat’ Our report aims to raise awareness of how important befriending is as a preventive service, and everything it can encompass when provided the way we provide it. It also highlights the challenges befriending faces in these difficult times. The report can be viewed or downloaded by clicking here.